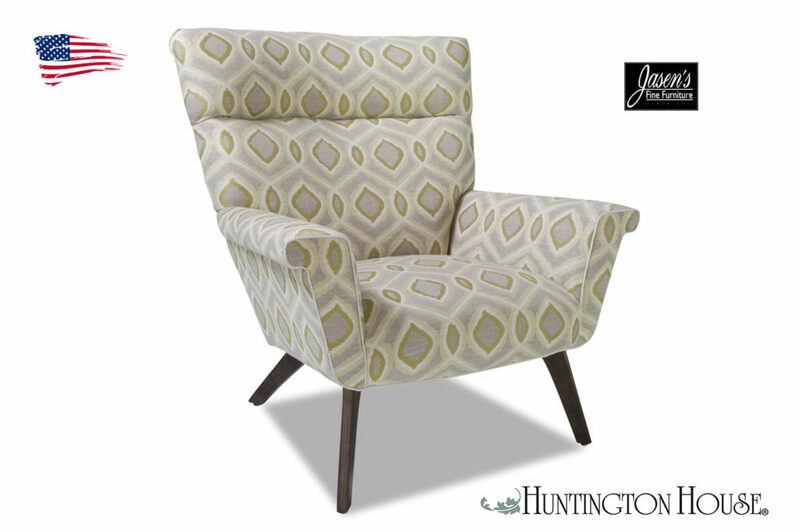 Huntington House 2062c-20 features mid century modern style yet is perfect for everyday comfort. The chair features a loose padded back and tapered arms while flared back create a clean profile. Enjoy the contemporary refinement of 2062c-20 transitional styling in addition to the benefits of brand-new upholstery. 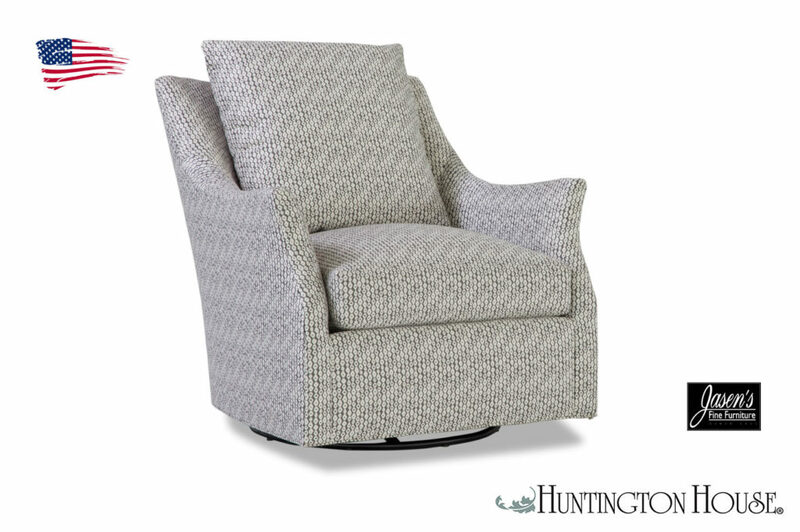 Huntington House offers nearly limitless options for fabrics that are durable yet stylish. Furthermore, the fabrics, while stylish, can be changed to many other fabrics. Pieces available for the 2062c-20 also include ottoman. Most noteworthy is Huntington Houses’ warranty that includes Lifetime on the frame, and springs! Huntington House 7723-50 features mid century modern style yet is perfect for everyday comfort. 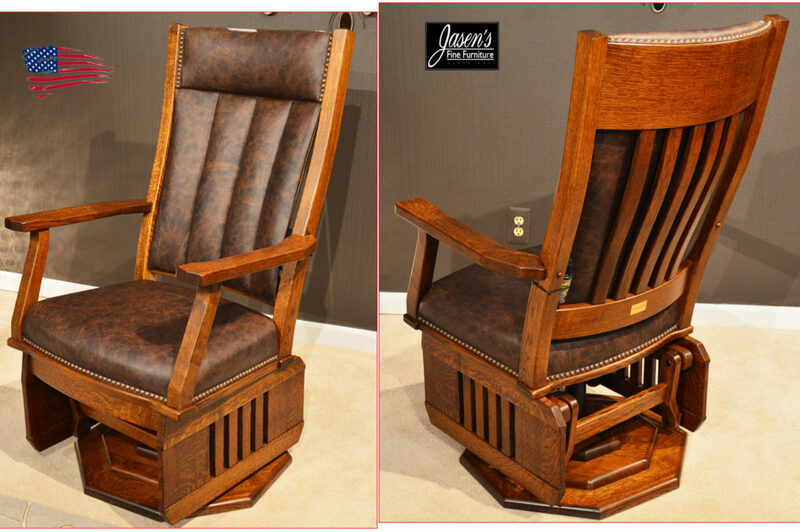 The chair features a tightly padded back and tapered feet while key arms create a clean profile. 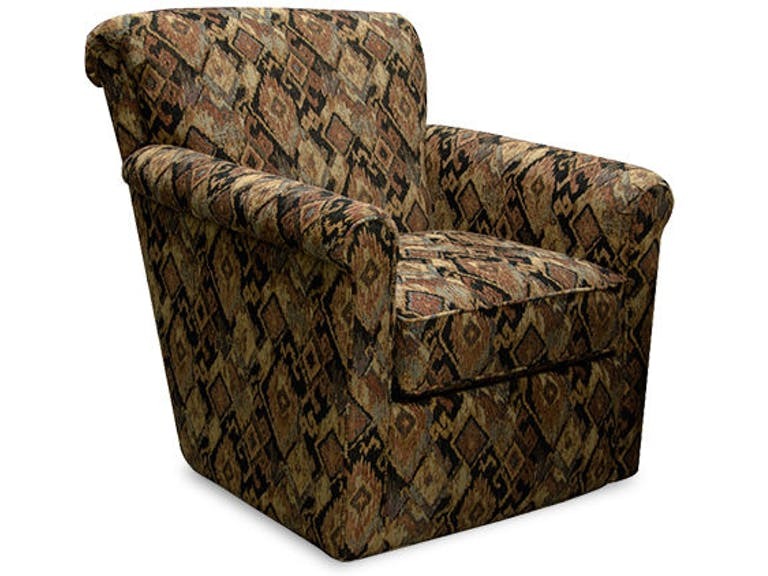 Enjoy the contemporary refinement of 7723-50 transitional styling in addition to the benefits of brand-new upholstery. Pieces available for the 7723-50 also include ottoman. 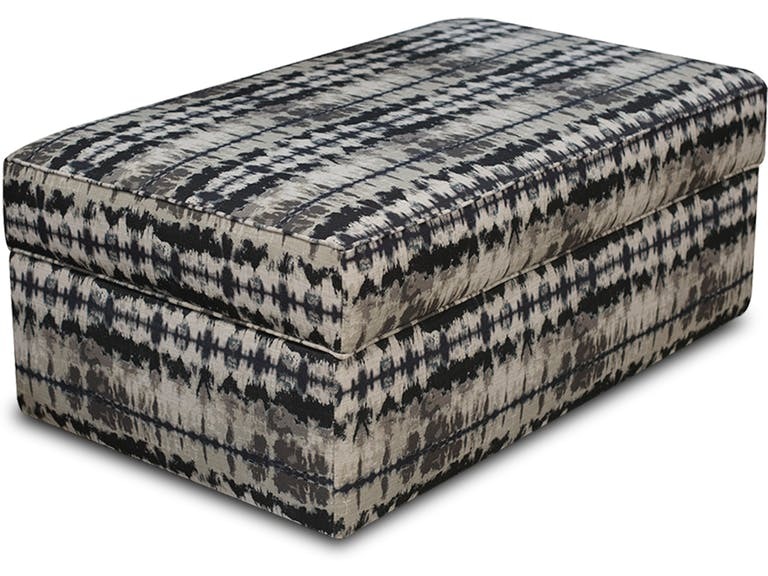 Alexvale v355-81 storage ottoman features timeless yet contemporary style. 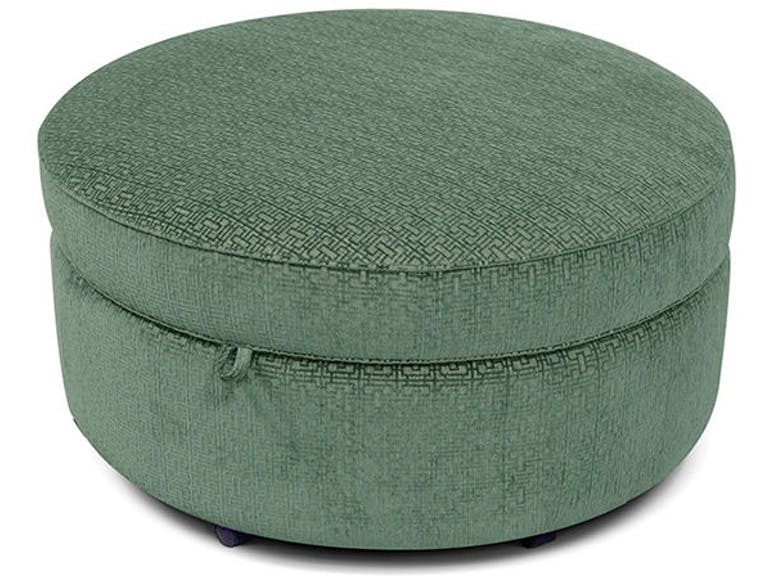 The ottoman features a round shape and castors while storage creates a functional profile. Enjoy the contemporary refinement of V355-81 transitional styling in addition to the benefits of brand-new upholstery. Alexvale offers nearly limitless options for fabrics that are durable yet stylish. Pieces available for the V355-81 also include fabric. Most noteworthy is Alexvale’s warranty that includes 5 Year Limited on the frame, foam, and springs! Alexvale V250-81 features timeless yet functional style. The ottoman features a timeless style and castors while storage creates a functional profile. Enjoy the contemporary refinement of V250-81 transitional styling in addition to the benefits of brand-new upholstery. Pieces available for the V250-81 also include any style. Alexvale V86381L features sleek oval style yet functional storage. 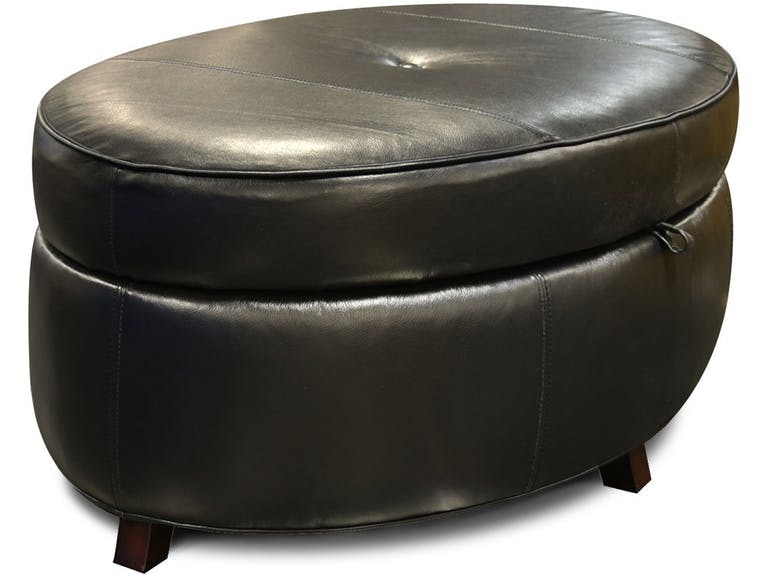 The ottoman features a neatly tufted top and tapered feet while storage creates a functional profile. Enjoy the contemporary refinement of V86381L transitional styling in addition to the benefits of brand-new upholstery. Pieces available for the V86381L also include fabric. Alexvale v214 features unique curved yet modern contemporary styling. Enjoy the contemporary refinement of v214 transitional styling in addition to the benefits of brand-new upholstery. 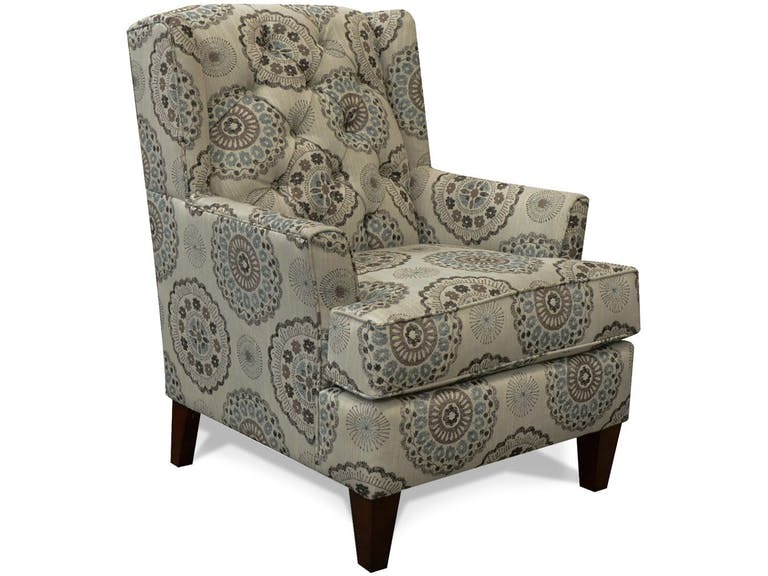 The chair features a tight back and tapered feet while petite beveled arms create a clean profile. Pieces available for the v214 also include ottoman. Alexvale v3c069 features contemporary yet mid-century style and swivel base. 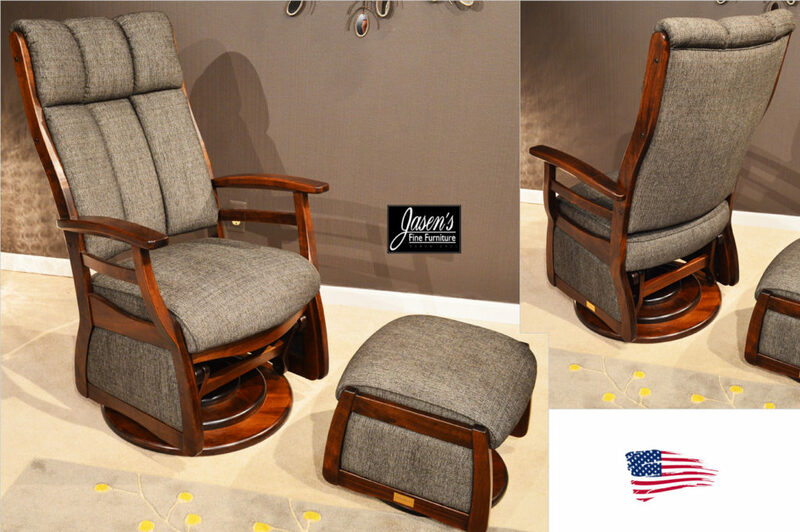 The chair features a neatly rolled tight back and swivel base while petite arms create a clean profile. Enjoy the contemporary refinement of v3c069 transitional styling in addition to the benefits of brand-new upholstery. Pieces available for the v3c069 also include ottoman. Alexvale v6b4 features unique yet transitional style that is sure to fit in any home. 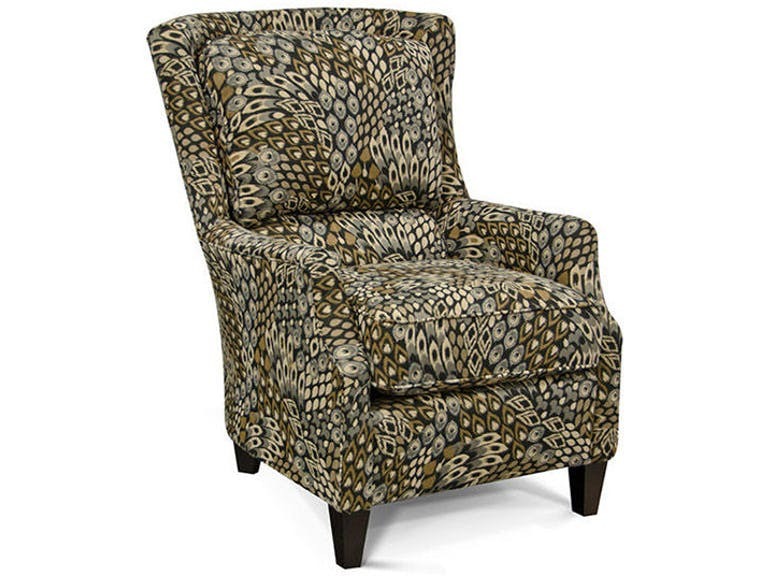 The chair features a neatly tufted back and tapered feet while petite arms create a clean profile. Enjoy the contemporary refinement of vv6b4 transitional styling in addition to the benefits of brand-new upholstery. Pieces available for the v6b4 also include ottoman.